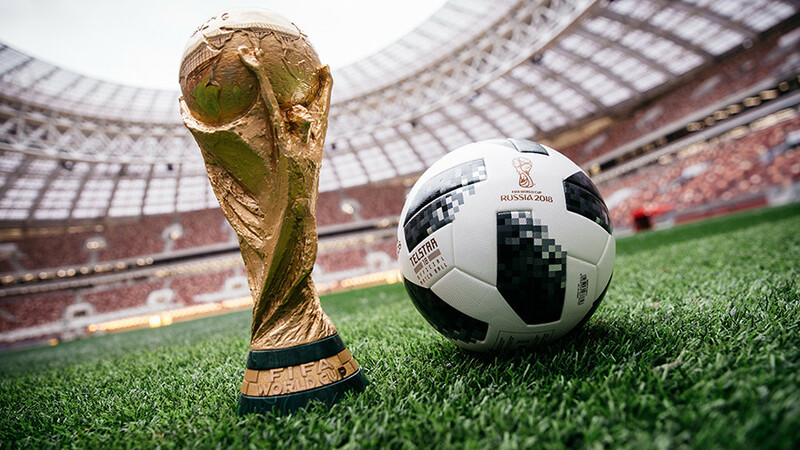 The first phase of ticket sales for the 2018 FIFA World Cup Russia saw over 620,000 allocated to football fans from over 3 million ticket applications, according to world football’s governing body. A total 622,117 tickets were allocated for the tournament in the first phase, which took place from October 1-12, where fans submitted applications to a random draw for tickets for all matches from the opening match to the final. The next phase of ticket sales will commence November 16, when fans will get the chance to take apply for tickets on a first-come, first-served basis. FIFA Head of Ticketing, Falk Eller, says he has been overwhelmed by the number of ticket applications so far. “We have been overwhelmed by the positive response from both Russian and international fans so far. With only a few teams still to qualify, we are again expecting high demand once sales resume on Thursday,” Eller said in a FIFA statement. Some 3,496,204 tickets had been submitted, heavily oversubscribing some products, as well as applications being made for team-specific ticket series for teams not able to qualify for the tournament. Tickets allocated to international fans account for 43 percent of the total number of allocated tickets and the US, Chinese, German, Brazilian, Israeli, English, Finnish, Mexican and French fans all rank in the top 100, the FIFA statement read. The next phase of the ticket submissions will begin on at 12:00 (MSK) on Thursday and conclude on November 28, where fans can make applications on the FIFA website. 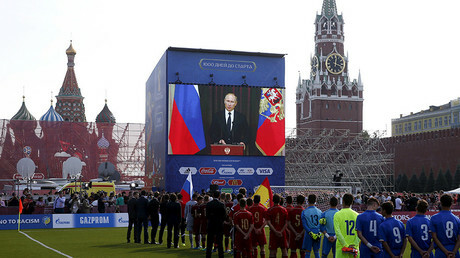 The final draw for the World Cup will take place on December 1 at the Kremlin, Moscow, and will be attended by Russian President Vladimir Putin. Four-time world champions Italy will not take part in the tournament, as “Gli Azzurri” were knocked out 1-0 on aggregate on Monday by Sweden in San Siro, Milan. "This was my last game for Italy. I'm sorry. We are sorry." The result reduced Italian keeper Gianluigi Buffon, a winner with the national side in 2006, to tears. Buffon was making his 175th and final international appearance in the match.